Mink Lash in a Flash! Express version of standard Mink Lash treatment, has a different application technique and lasts longer than others out there, excellent for holidays, parties, weddings or whatever the occasion. This procedure is carried out by myself as a trained professional, and takes up to 30 minutes. 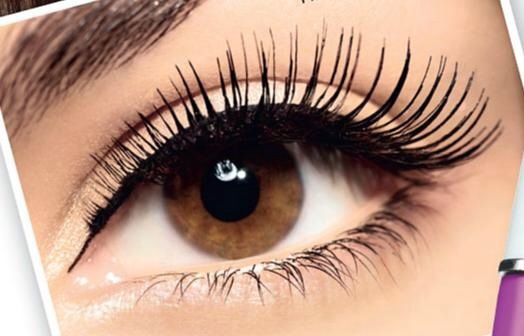 Get your mink lash in a flash at Brows to Nails Beautician in Claremorris, Mayo. The next generation in glue, Glam Lash Flexi Glue semi permanent eyelash extension adhesive has a rubber type component which gives extra strength, flexibility and is quick set, increasing both the bonding time and longevity. The glue is also non clumping. Glam Lash Flexi Glue glides on effortlessly encapsulating each lash in a seal when dried, no separate sealer is required. No solvents are used in the manufacture of my Flexi Glue (solvents are the ingredients that irritate the mucus membrane of the eye). All my products are of the highest quality.You as my client will be satisfied with the product and result.I stock a Flexi Glue which is low odour and a Lash which is odourless. Call Paula Today on 087:9875467 for further information and prices.